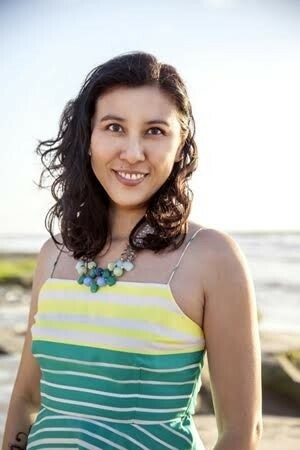 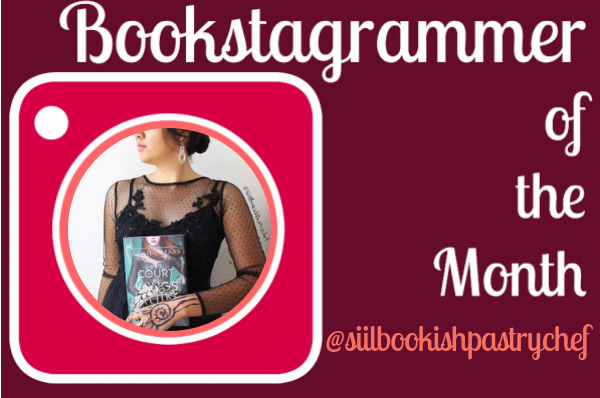 Bookstagrammer of the Month: Silvana of @siilbookishpastrychef! 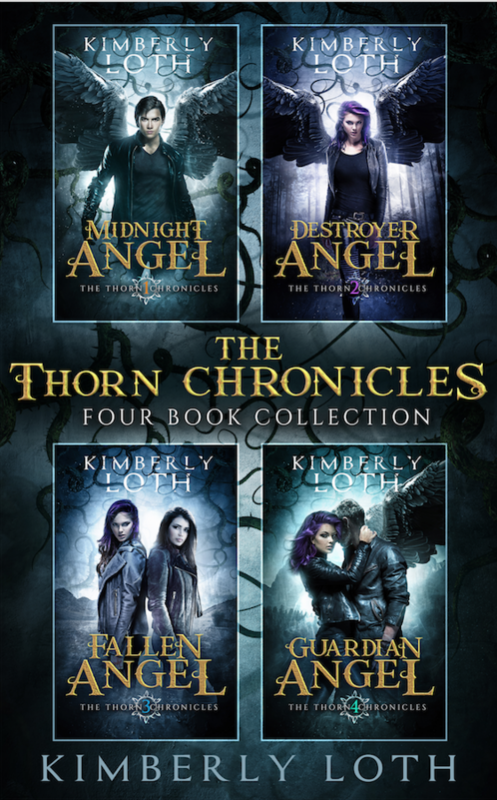 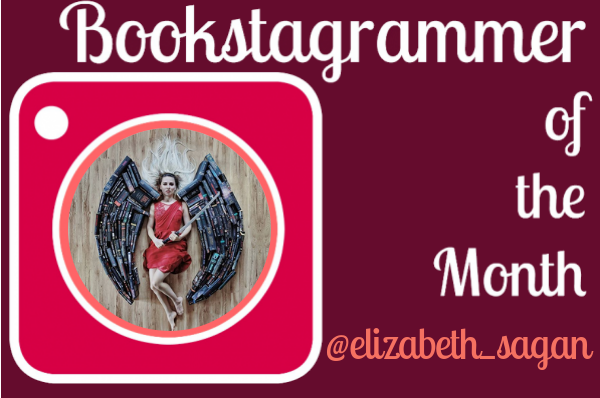 Bookstagrammer of the Month: Elizabeth from @elizabeth_sagan! 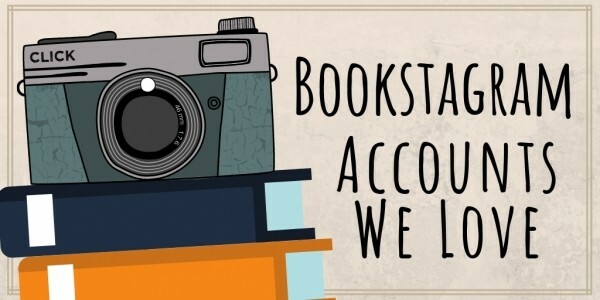 Diversify Your Shelves--"On the Limits and Possibilities of ‘Diversity’: Investigating Form and Content"